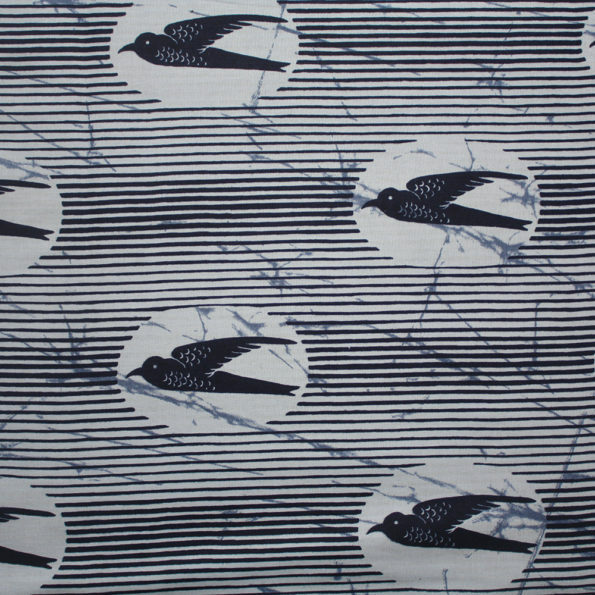 This is a very popular African print design. 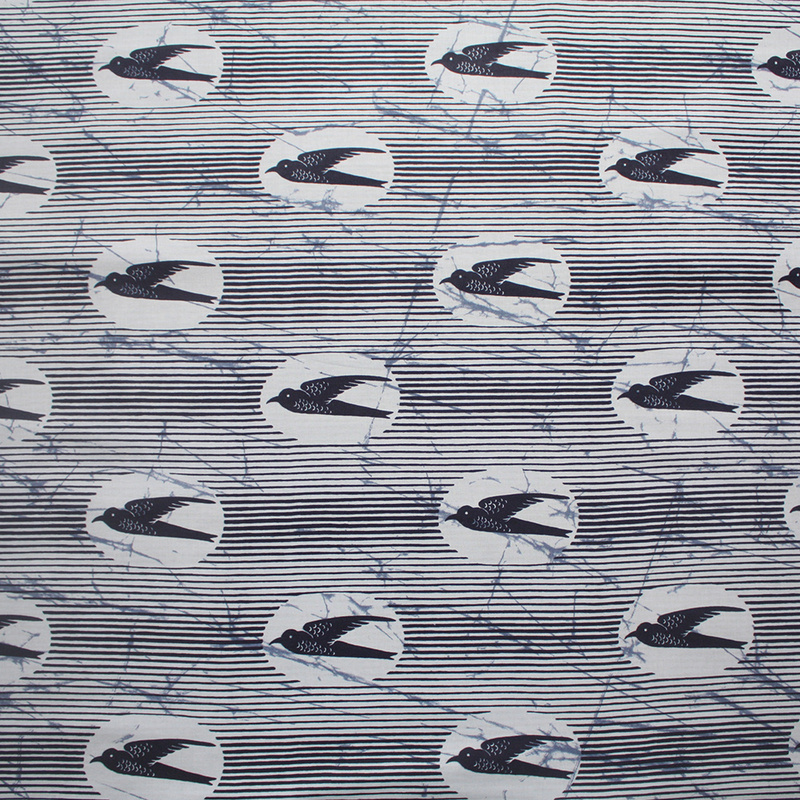 It has several names from country to country such as the Speedbird, ‘Money Has Wings’, Hirondelle and ‘Air Afrique’. 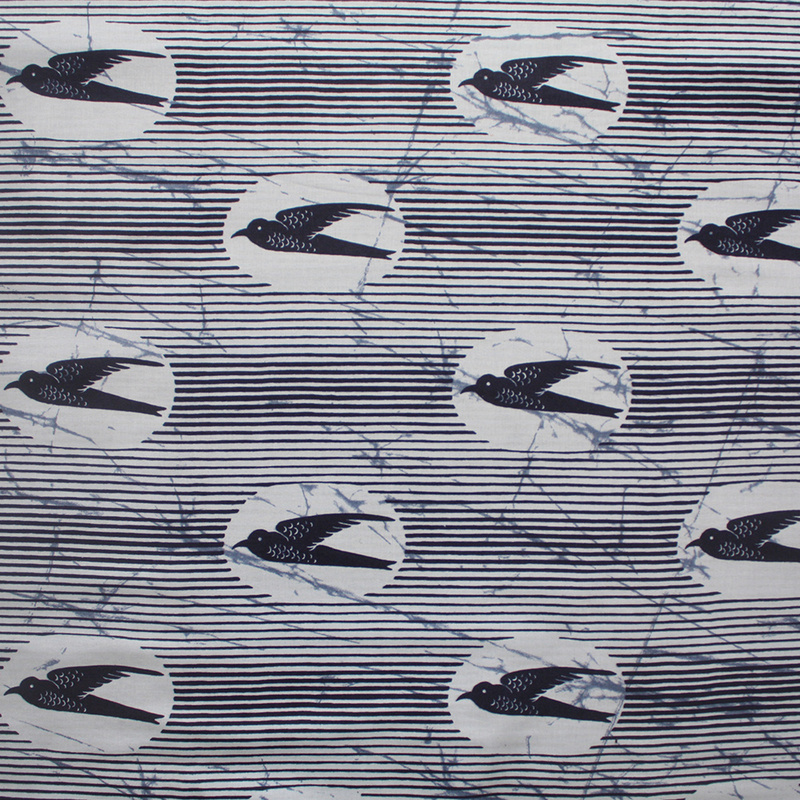 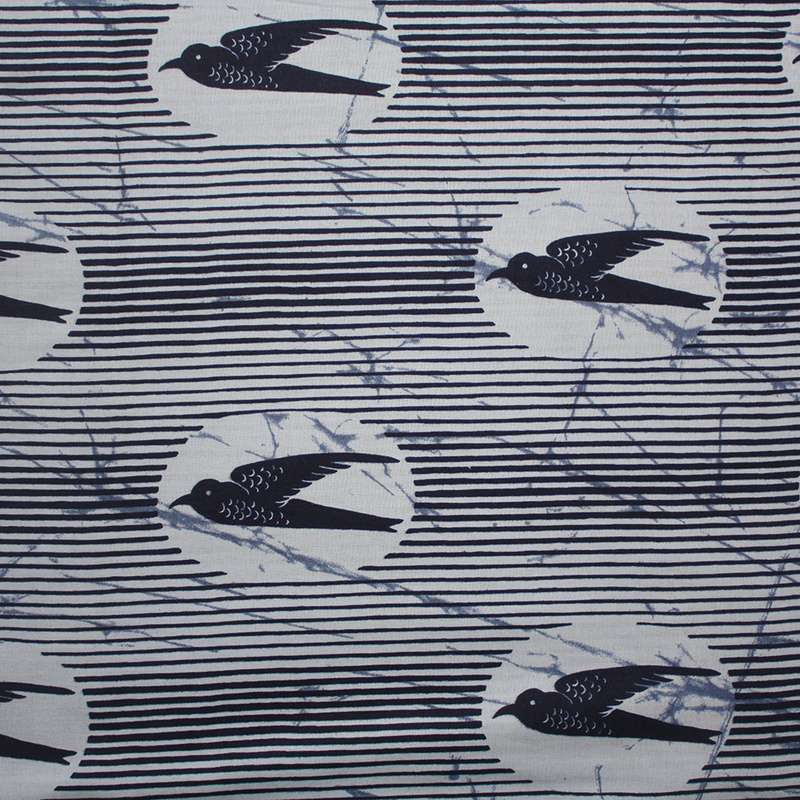 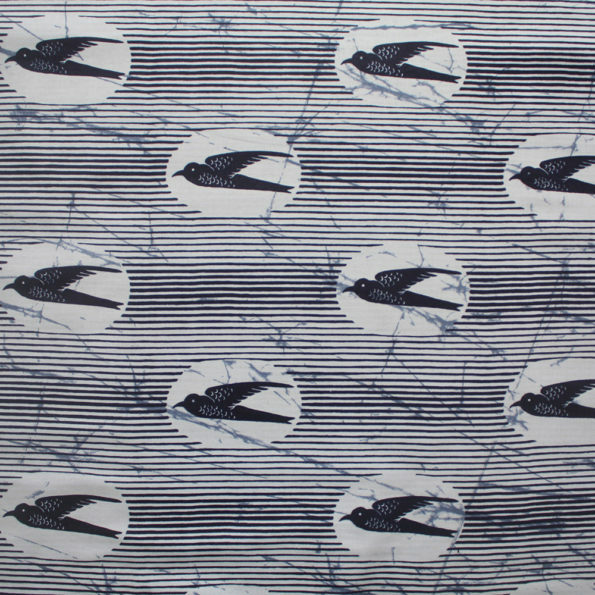 The swallow print design has been around for a long time and this is just one of the many colour combinations available. Don’t need the full 6 yards? This fabric is also available to purchase by the yard here. 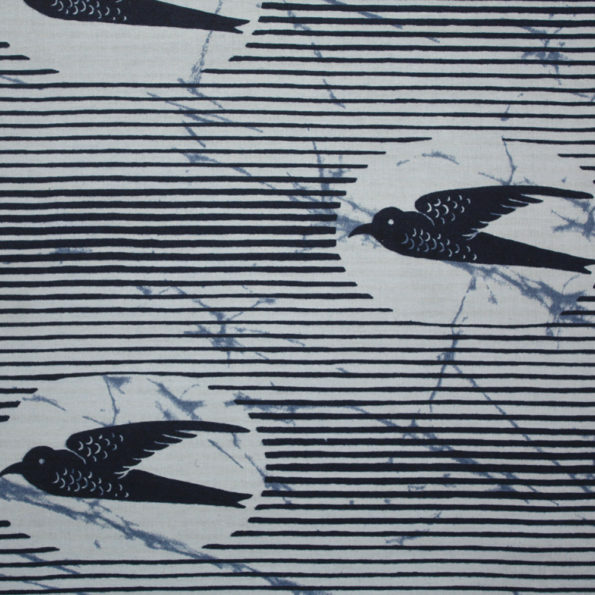 So happy this iconic fabric is available again. 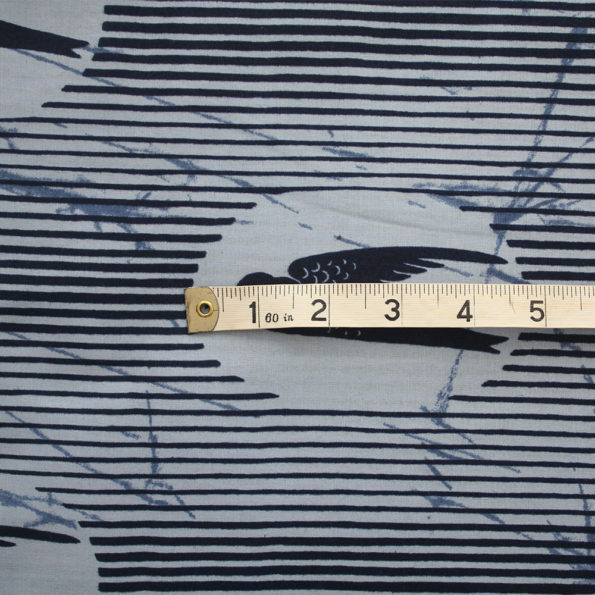 Prompt shipping, thank you.